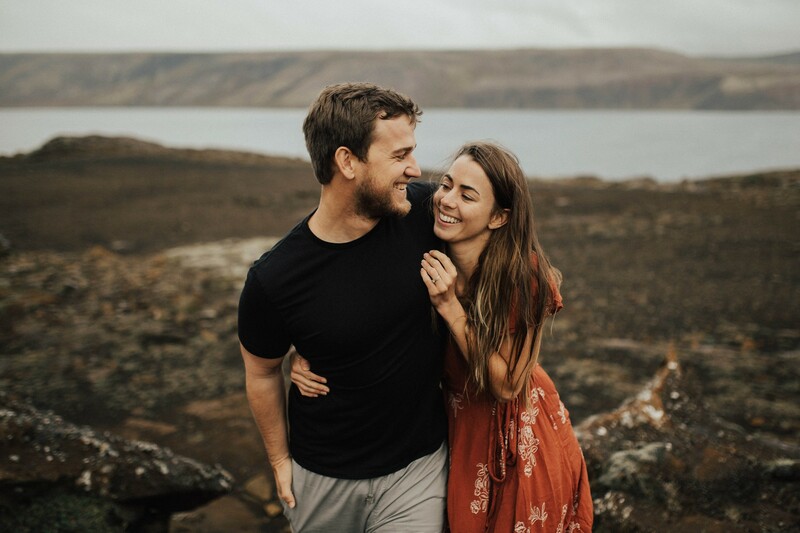 It’s so nice to see how the Internet connects people. 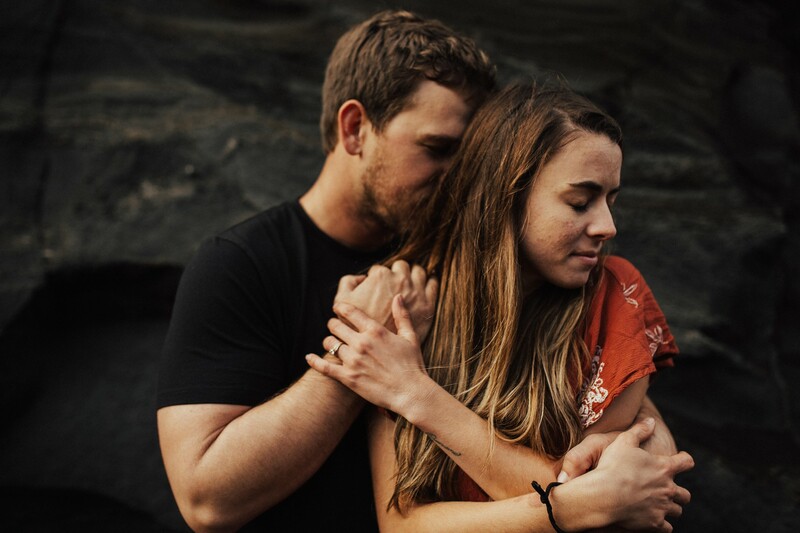 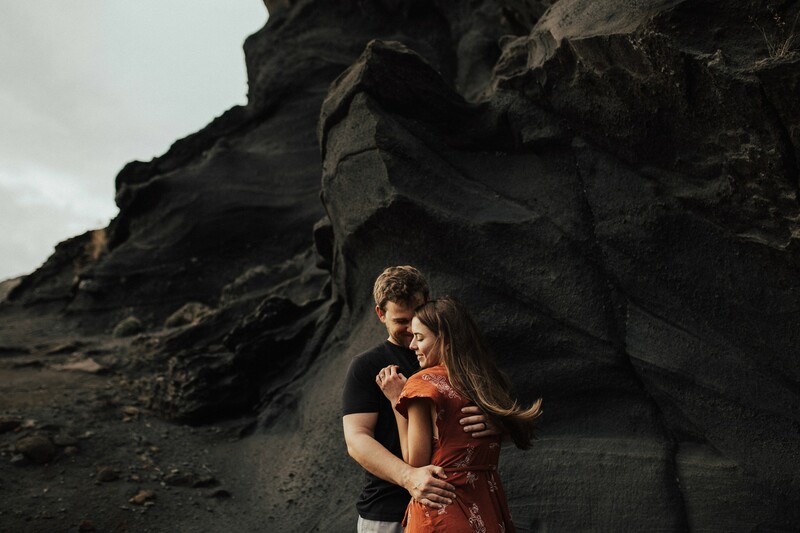 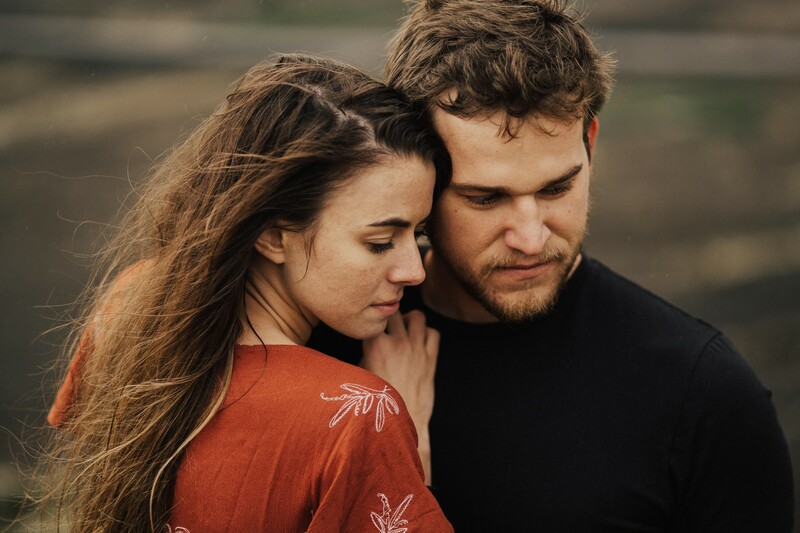 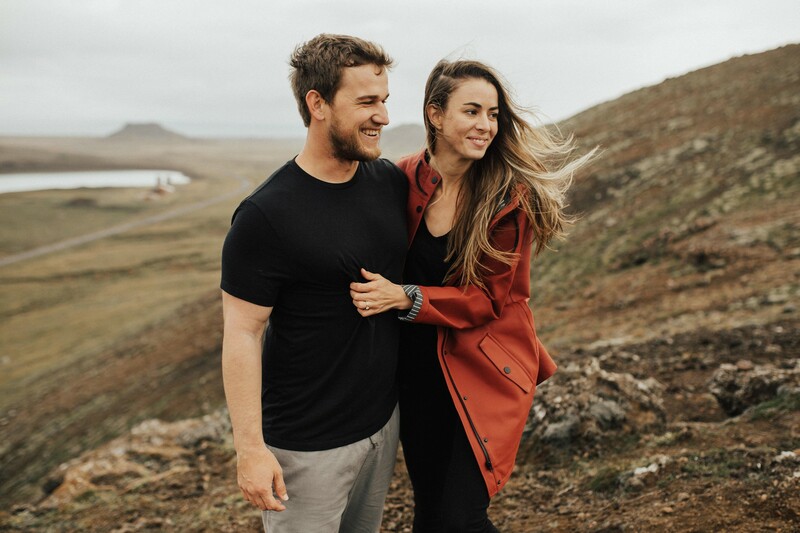 We got to meet Stephanie (who is an amazing photographer from Maui, Hawaii) and her husband Nathanael during our trip to Iceland last September. 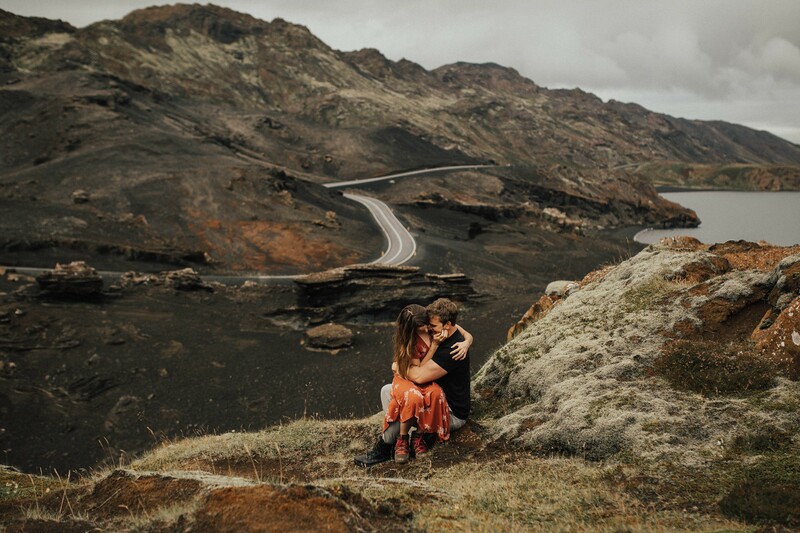 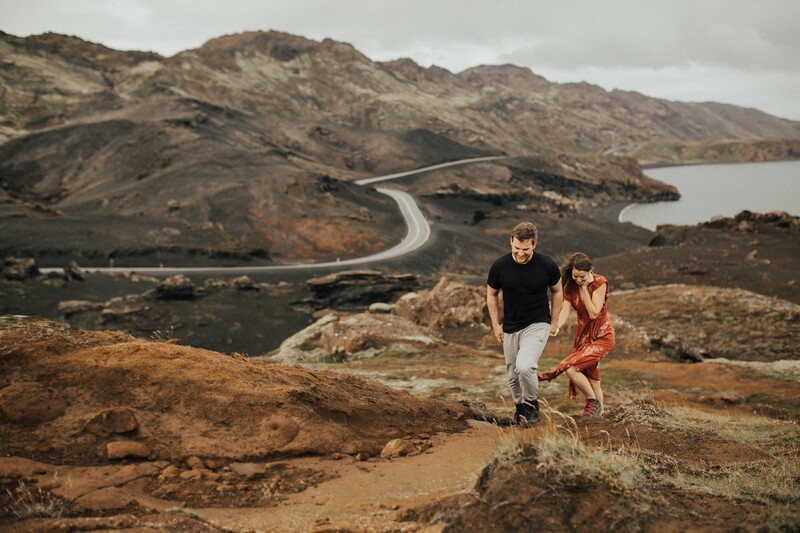 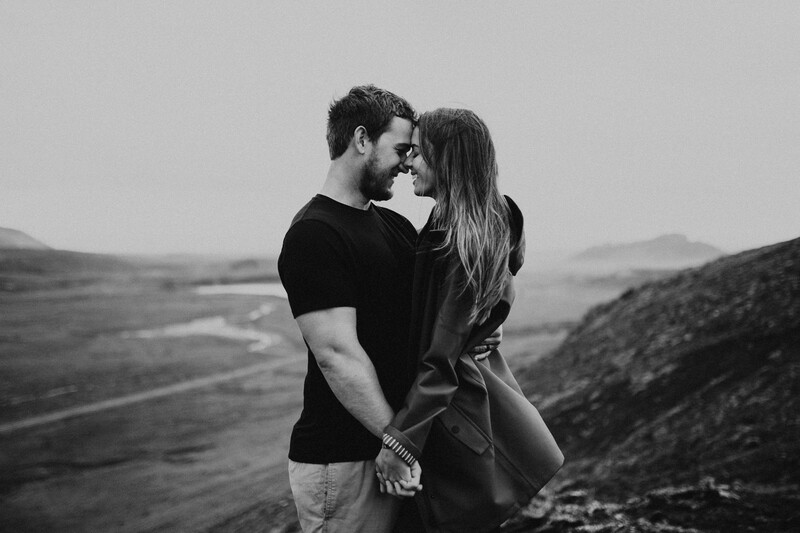 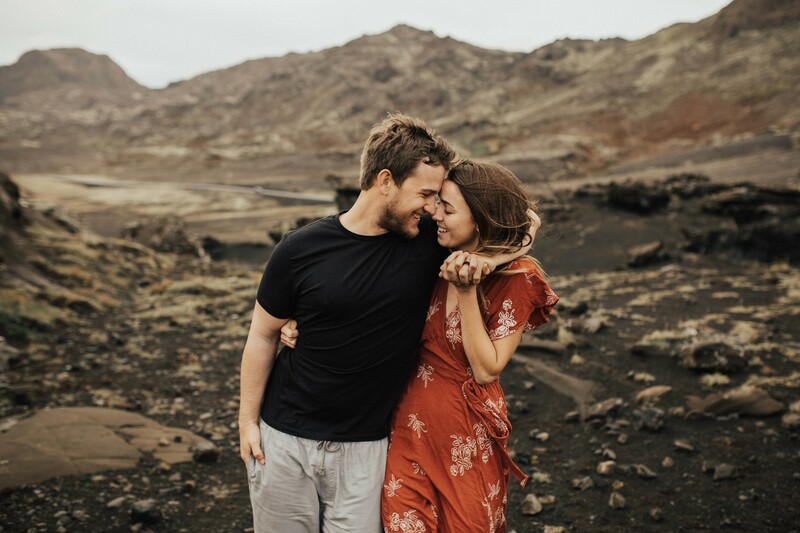 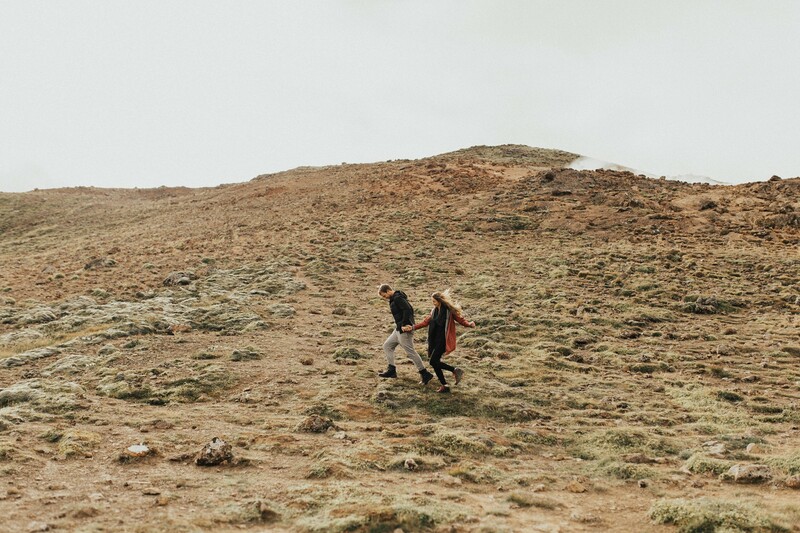 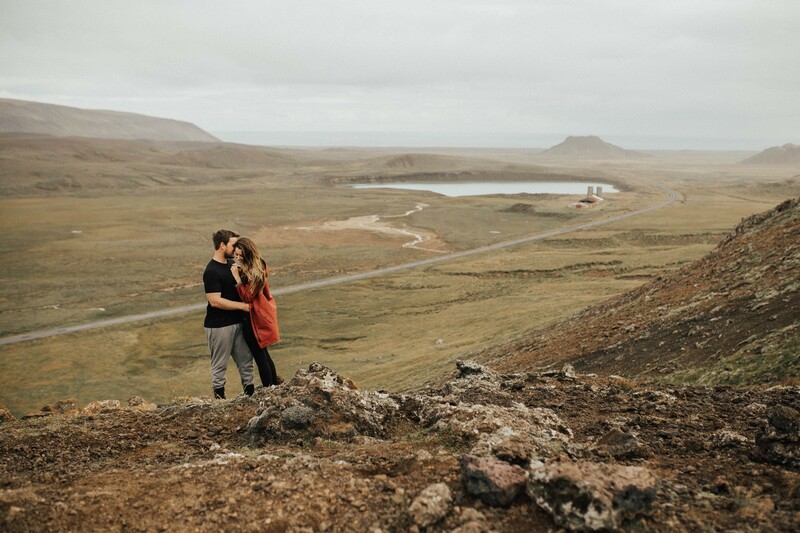 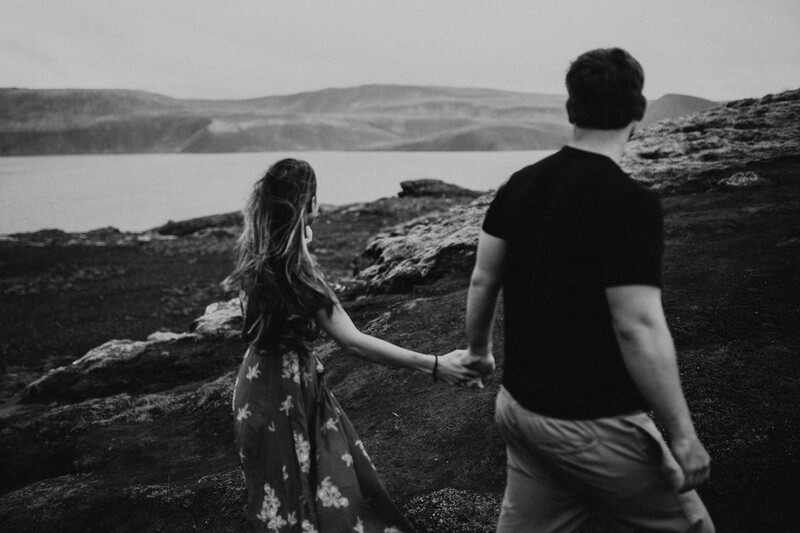 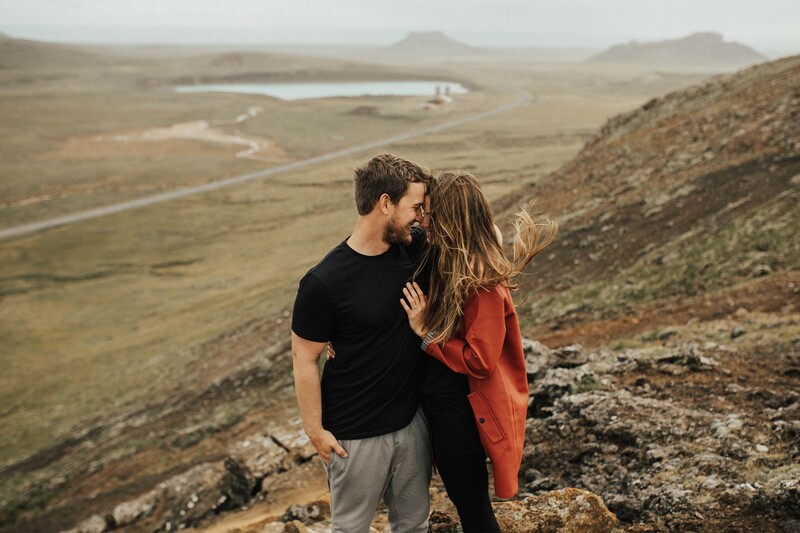 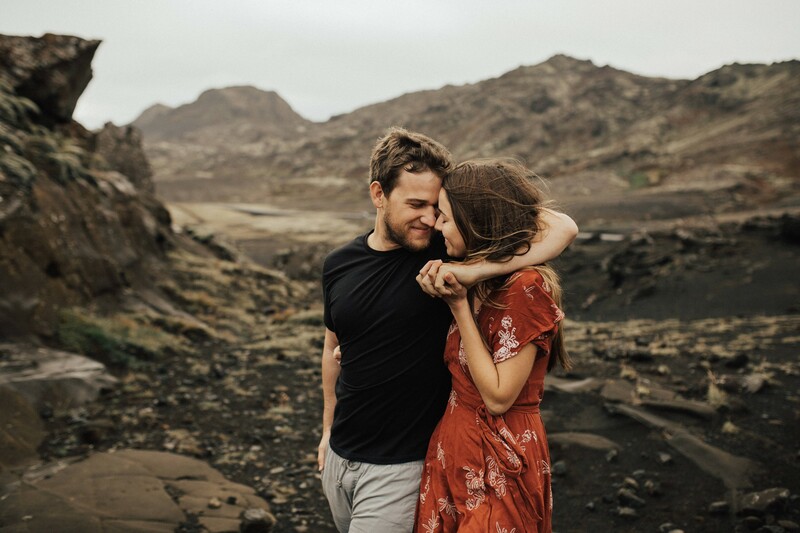 These two lovely people celebrated their first wedding anniversary in Iceland, what a dream location to do so! 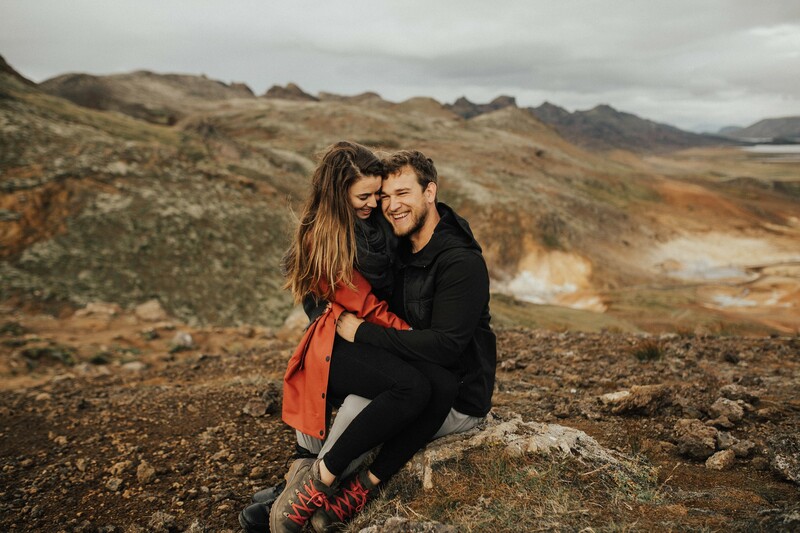 I loved shooting with them, they braved the cold like champs and kept giggling and making us laugh throughout the whole session. 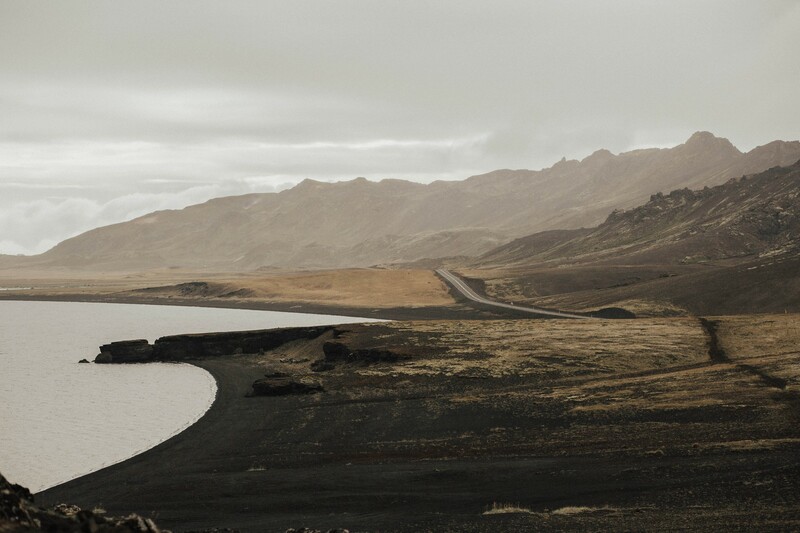 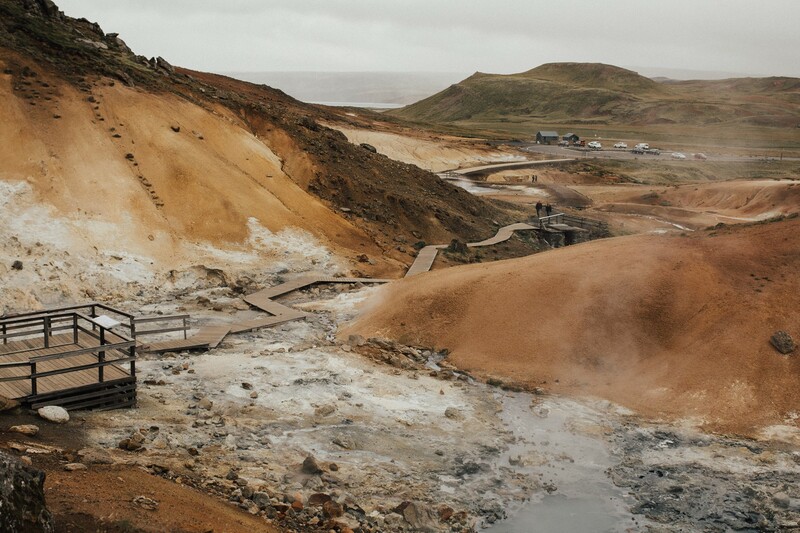 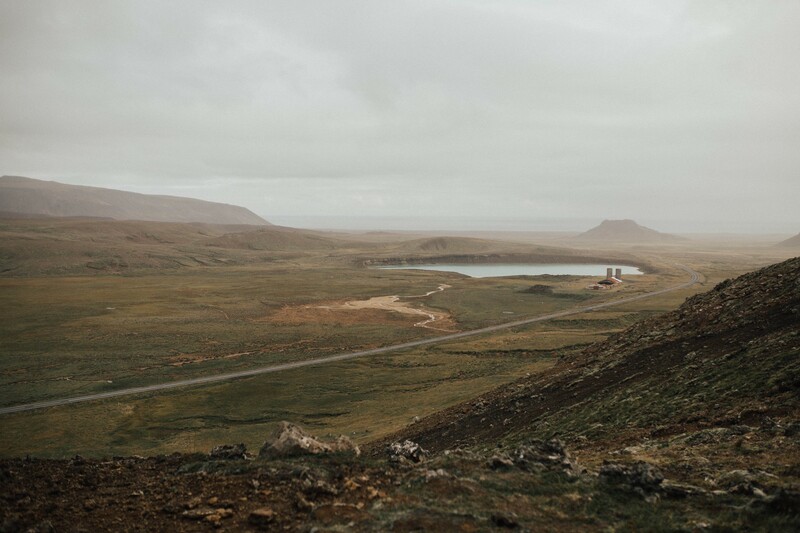 Looking at these pictures makes me count the days until we are back in Iceland. 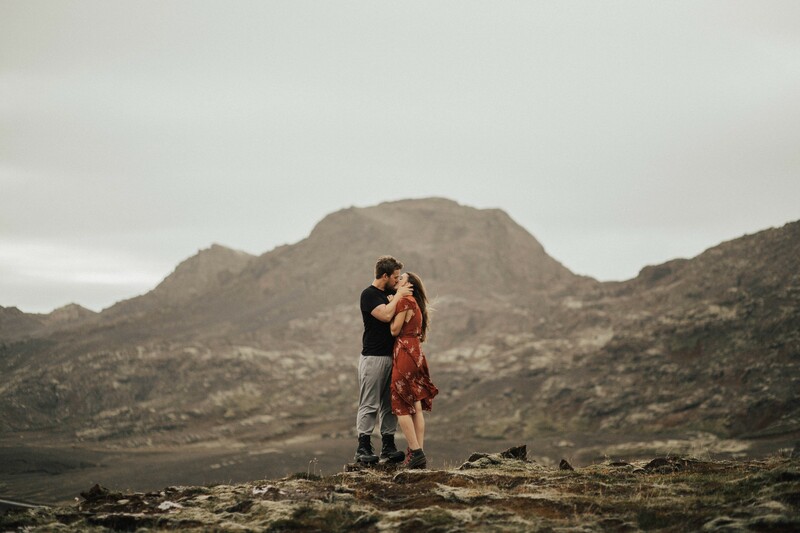 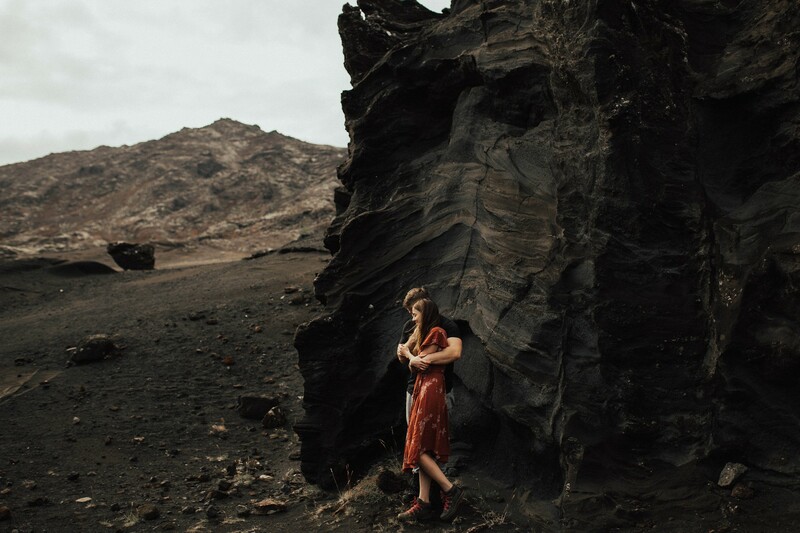 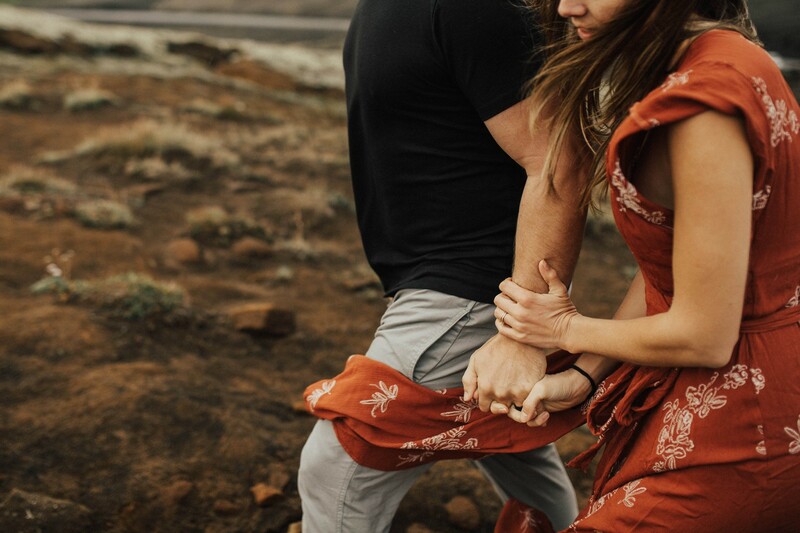 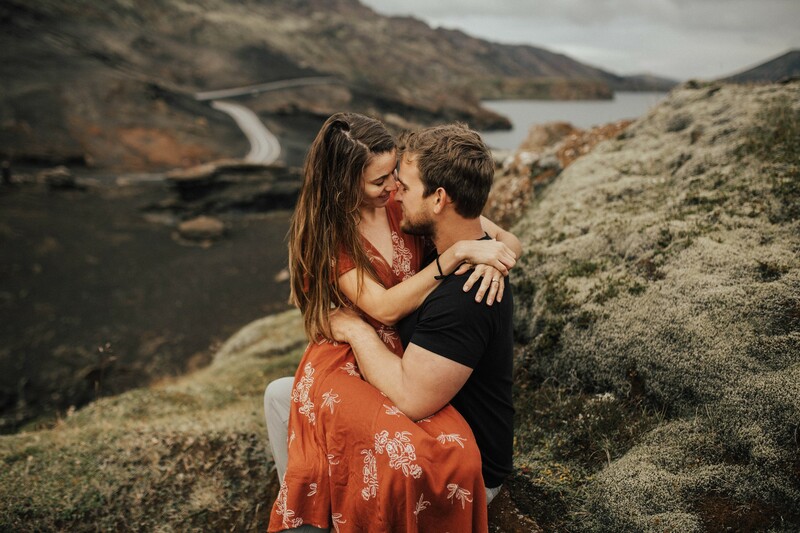 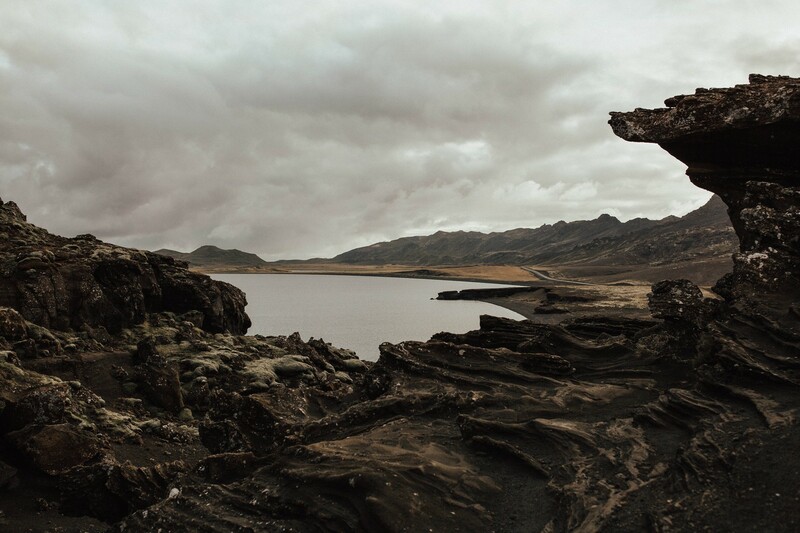 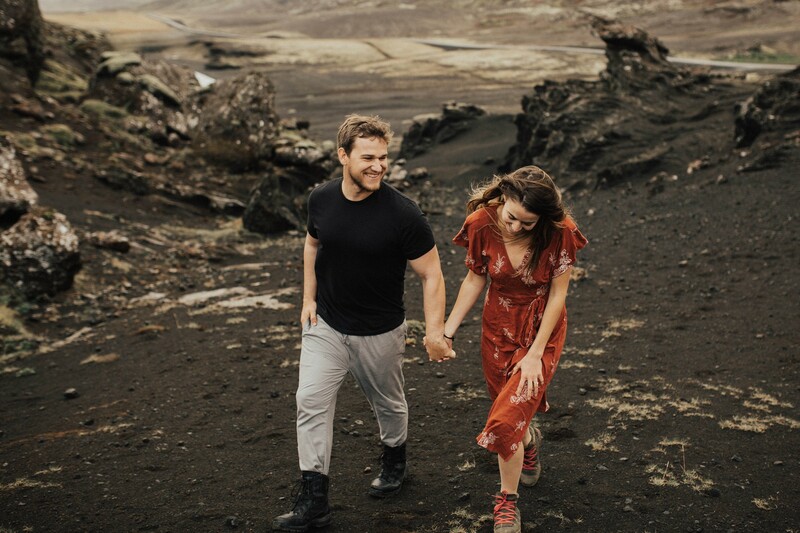 I’m hoping for many more weddings and photo shoots in Iceland – this place leaves you changed forever!